Cerro Tuzgle volcano in NW Argentina is the easternmost young stratovolcano of the Central Andes. 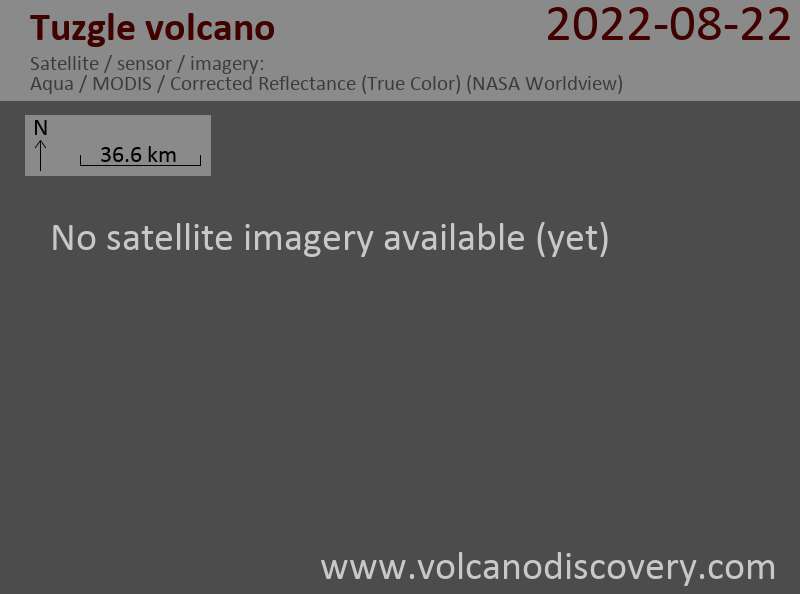 It is about 120 km distance east of the main volcanic front. It has many young lava flows from the well-preserved summit crater and from flank vents on the SW and SE slopes. The youngest activity might be only about 12,000 years ago.